" The Underwater World "
Since the 13th of May till the 15th of May, 2010 the International children's festival «The Underwater World», devoted to the Year of France in Russia and Russia in France took place in Saransk in the fifth time. 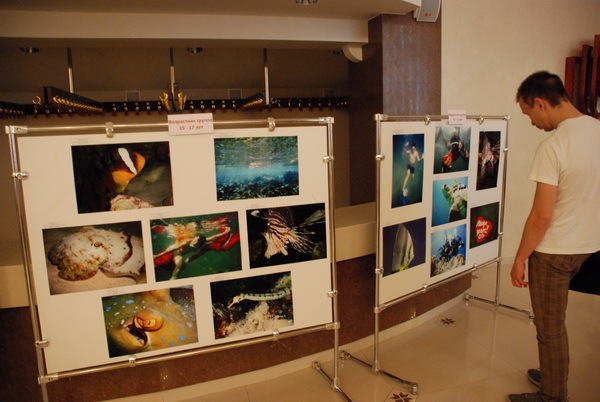 The second year it was spent under the aegis of the World Festival of the Underwater Image in France. 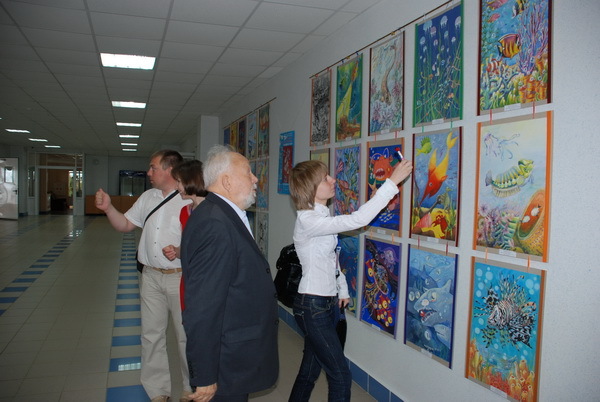 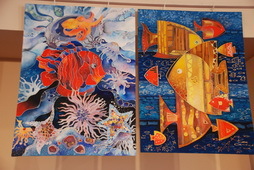 The festival program included competitions of children's drawings «The Underwater World by the Eyes of Children», competition of underwater photo and video films, poetry and prose, competition by high-speed kinds of scuba diving and diving. 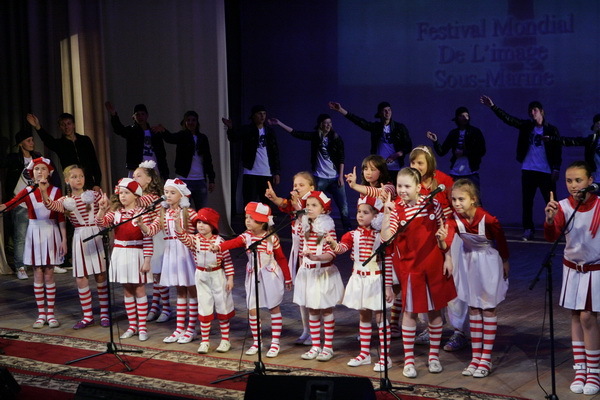 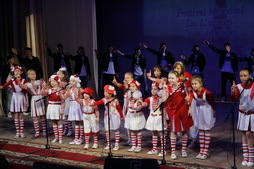 About 5 thousand children from eight countries took part in the Festival: Russia, Ukraine, Kazakhstan, Belarus, Bulgaria, Italy, Poland and France. The capital of Mordovia accepted the guests: Daniel Mercier - the founder and the president of honour of the World Festival of the Underwater Image in France, the honourable chairman of the European Confederation of Professional Underwater Instructors (CEDIP); Vladimir Lyutov - the president of the International festival «The Parade of Underwater Cinema AkvaFilm» from St.-Petersburg; Serguey Avdeev - the space pilot, the Hero of Russia; Aleksandr Kamnev - the academician of the Russian Academy of Natural Sciences, the sea biologist. 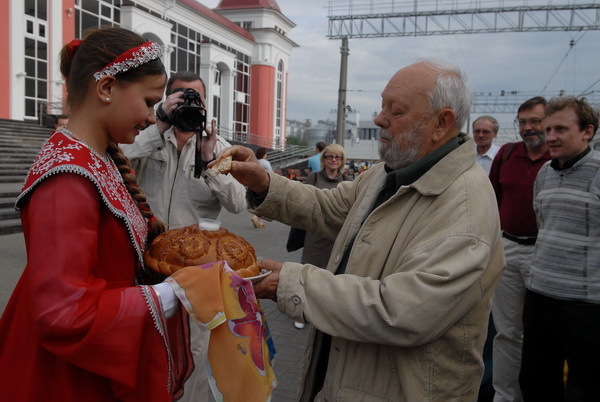 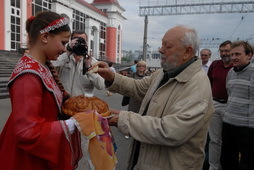 On May, 13th at 8 o'clock in the morning the guests of the Festival were met with bread and salt at the railway station. 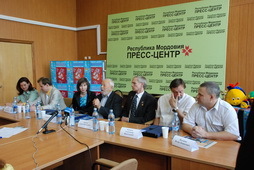 At 11 o'clock in the afternoon the press conference with the guests of the Festival took place in the Press House. While members of organizing committee of the festival and the guests of honor told to a press about the impressions and plans concerning the Festival, the competition of drawing on asphalt passed on the Soviet square of the city, directly under the windows of the House of Republic. 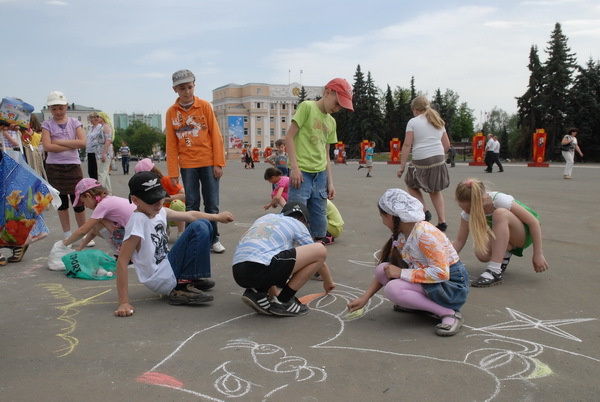 27 schools of the city sent the creative commands consisting of 5-7 pupils. The honourable jury of the Festival (Daniel Mercier, Serguey Avdeev, Aleksandr Kamnev and Vladimir Lyutov) chose the best drawings. 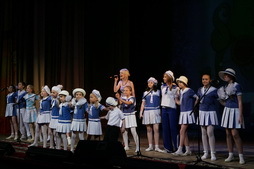 At 15 o'clock the Opening of the Festival passed in National drama theater. N.N.Schukin - the head of the group of assistants to the Head of Republic Mordovia, the colonel of police M.A.Kamayev - the deputy chief of the Management of Federal Service of the Russian Federation on Control over Drug Trafficking on Republic Mordovia addressed to participants of the Festival with a salutatory word. 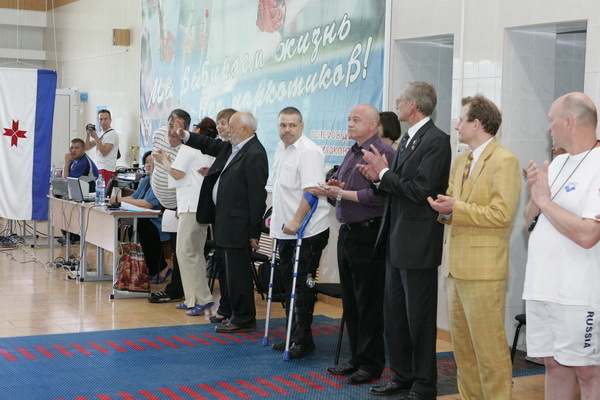 Daniel Mercier, Serguey Avdeev, Aleksandr Kamnev, Vladimir Lyutov and the rector of Saransk spiritual school, an archpriest father Alexander congratulated the spectators on the beginning of the Festival. 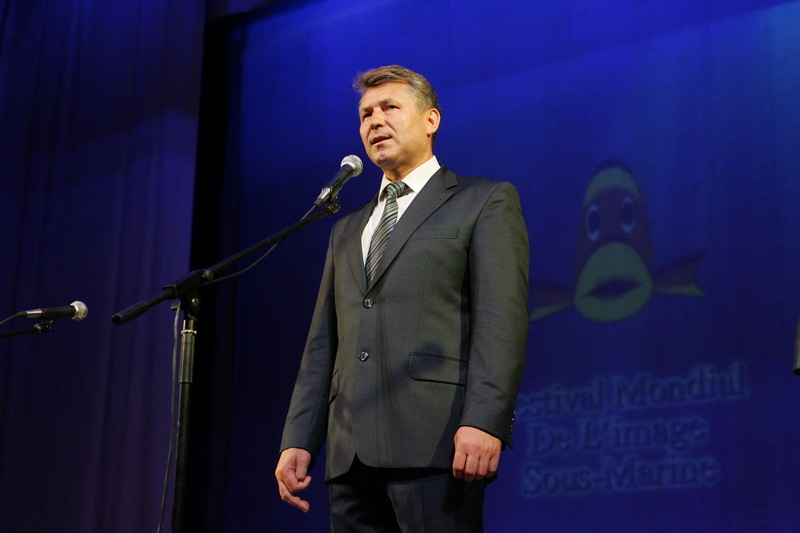 Andre Laban could not arrive at the Festival this year, but he sent an electronic letter where he had expressed a regret about his absence at the Festival and had promised to visit «The Underwater World» next year. 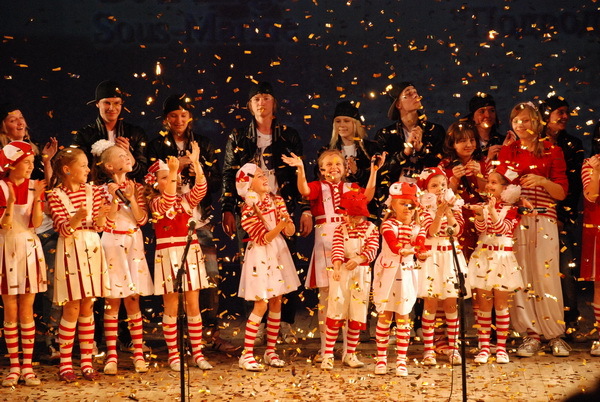 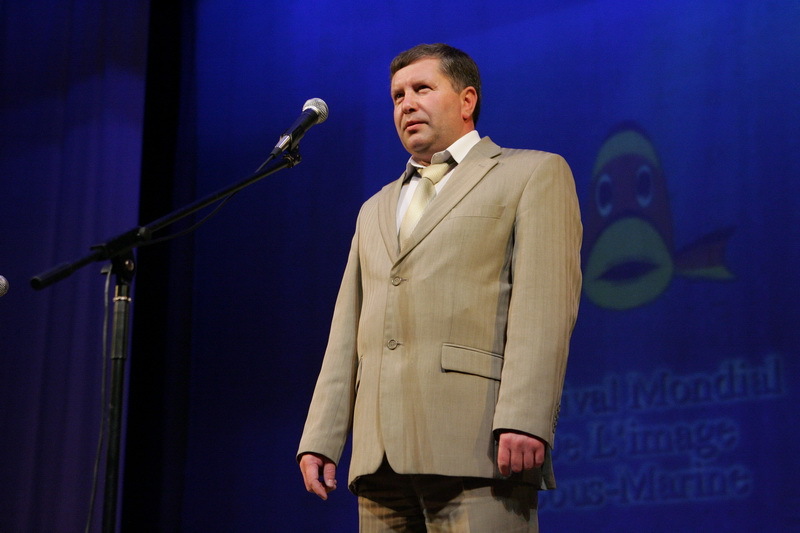 The Opening was filled up with the performances of children's collectives: National dancing collective "TV", Exemplary children's vocal studio "Karusselki", and a song «Oh, the sea, the sea» performed by Anton Zelentsov the sea cadet of school №3. 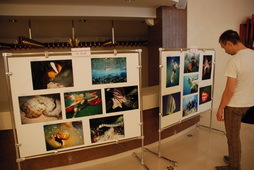 In theater foyer the exhibition of the competition on underwater photo was set. The guests of the Festival became the jury of this competition and selected the best works. 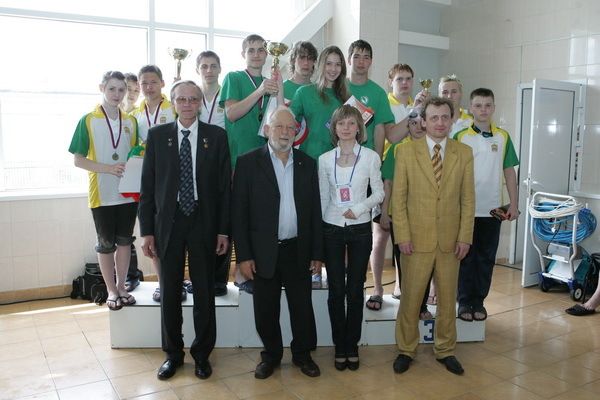 Tolmachyov Cyril (Kharkov), Fabris Katya (Kharkov) and Potapov Oleg (Saransk) became the winners. 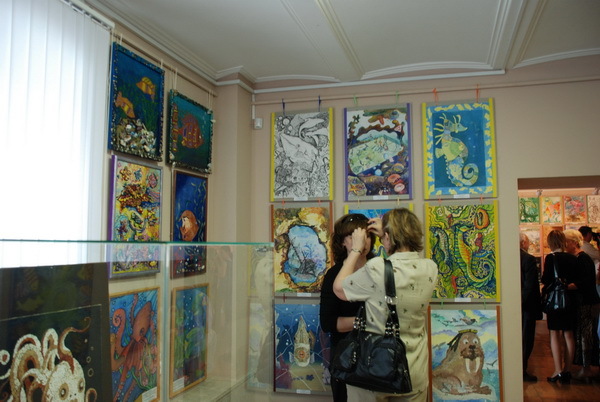 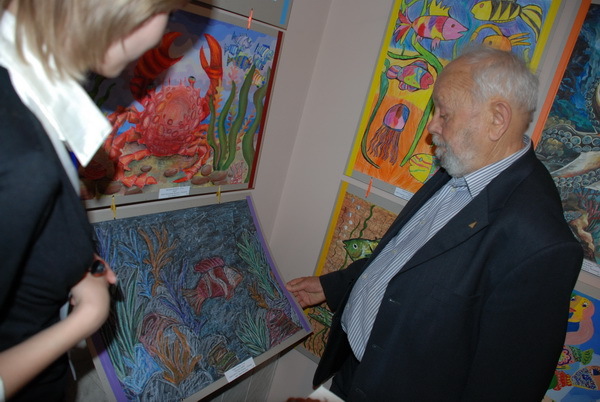 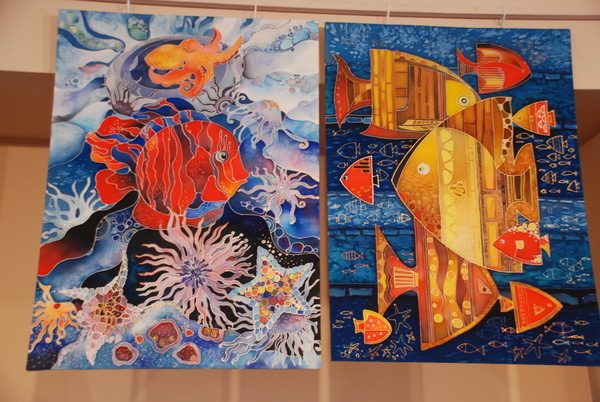 From the theater the participants of the Festival passed to the Mordovian National Museum where the opening of an exhibition of the competition of fine arts «The Underwater World by the Eyes of Children» took place under bewitching sounds of an ensemble of violinists. 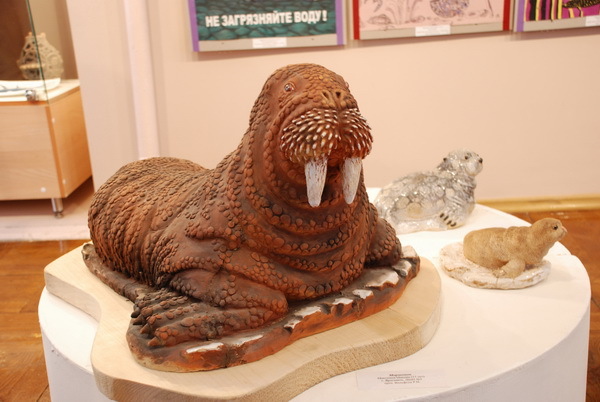 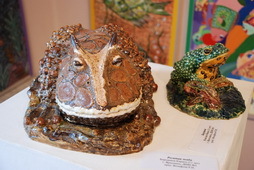 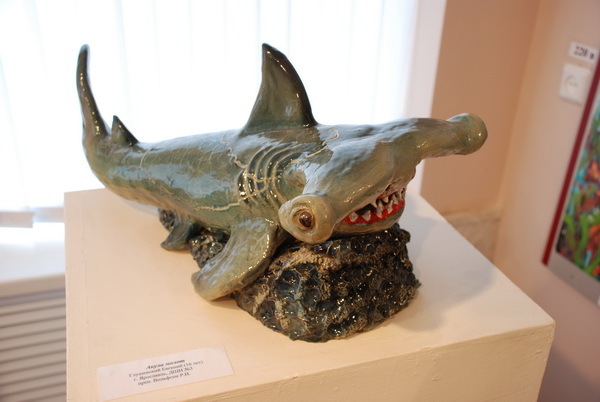 The most remarkable exhibits were those of ceramics brought by our young friends from the city of Yaroslavl. The other part of the exhibition was exposed in the Sport Center "Mordovia". The second day of festival (on May, 14th) was completely devoted to sports. 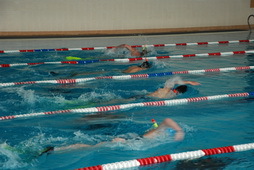 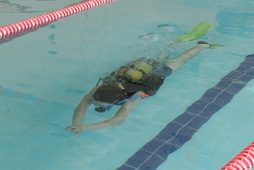 At 10.30 a.m. the competitions on swimming with fins and on diving started in the Sport Center "Mordovia". 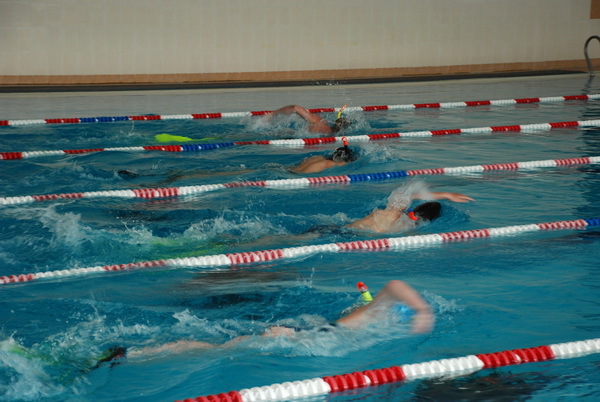 Young sportsmen in three age groups have floated: a dive of 25 and 50 meters, swimming in fins and bi-fins 100 and 200 m, relay races 4 on 50 meters in fins and bi-fins. 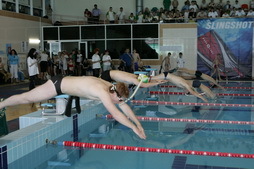 At 3 p.m. there were the competitions on diving «the combined swimming of 300 m». 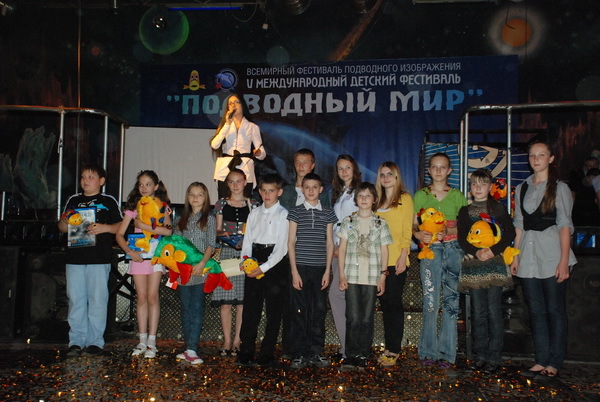 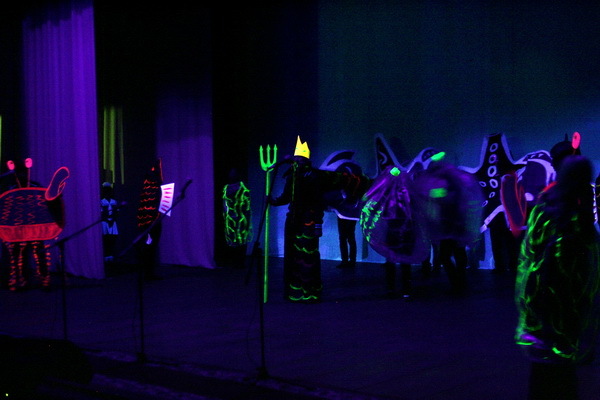 The teams from Kharkov, Lytkarino (the Moscow Region), Penza and Zarechniy of the Penza region, Saratov and Saransk participated in the competition. 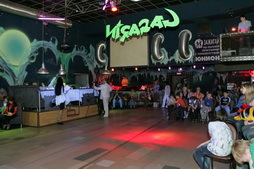 During the competitions a free lottery was played. 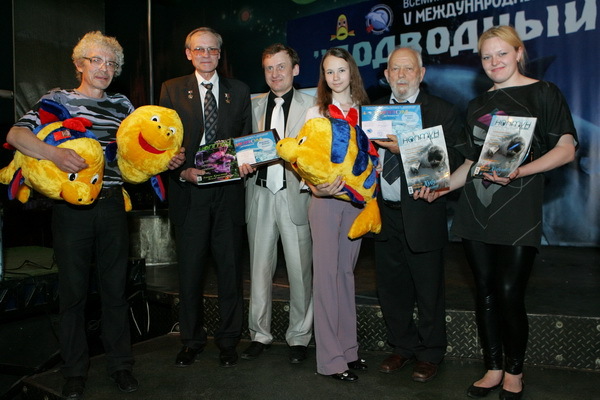 Prizes for the lottery were given by the sponsors of the festival. 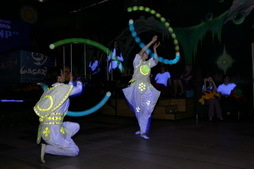 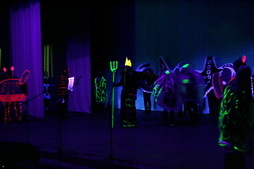 The third day of festival (on May, 15th) was begun in the pool of the Palace of Sports. 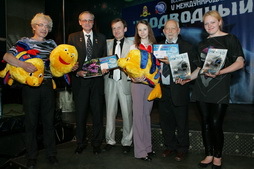 A master-class on underwater photography was spent by the team of young photographers of the club "Delta" from Kharkov. 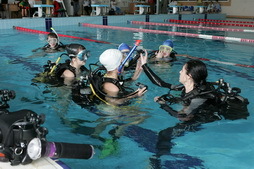 A master-class on an underwater video shooting –by the team of the club of scuba diving "Native" from St.-Petersburg. 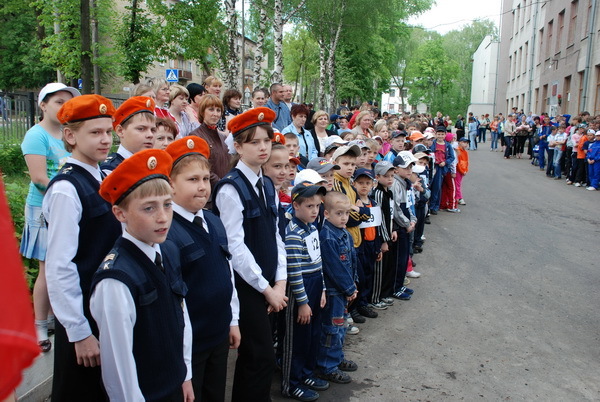 At 11 o'clock the guests of the festival visited school №3 where they opened the republican competitions on track and field athletics and where they communicated to the sea cadets, the pupils of the school. 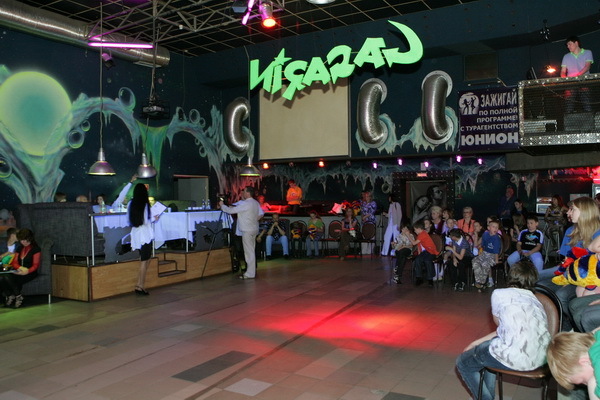 Festival closing passed in the evening in the night club "Gagarin". The winners of the creative competitions received their awards: diplomas, badges and certificates, prizes and gifts. 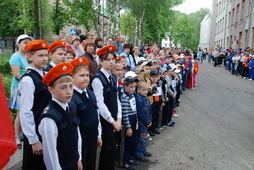 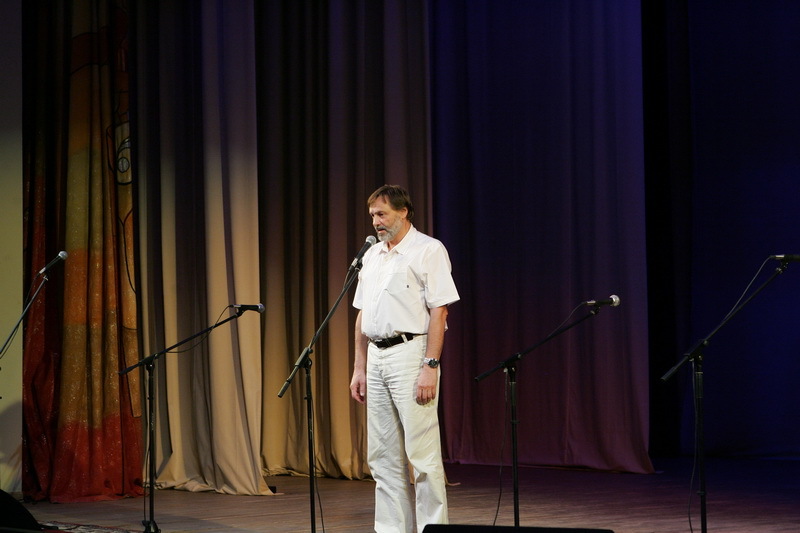 The pupils of school № 29 and school №12 read poems. 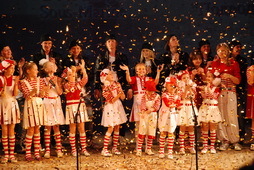 The closing was finished with Light Show and confetti salute. 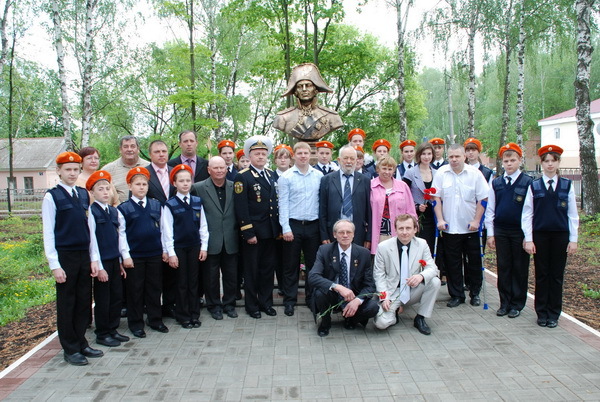 On May, 16th the festival has proceeded for the guests in the Temnikovsky area of Mordovia where they were met by "Ushakovtsy" and «Young patriots» from the city of Sarov. 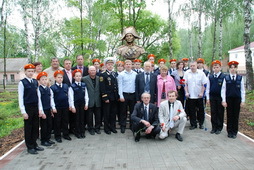 Also the guests visited the Sanaksarsky monastery where there are hallows of Sacred soldier Feodor Ushakov. 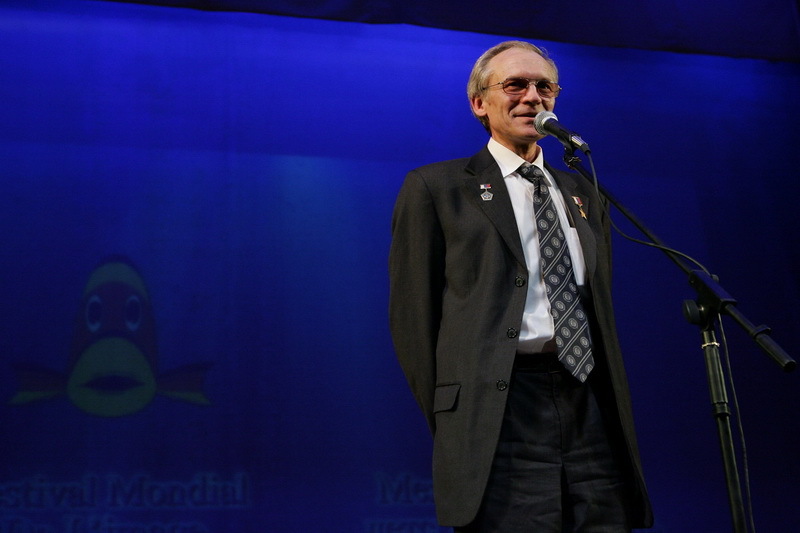 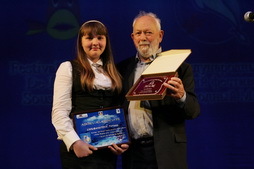 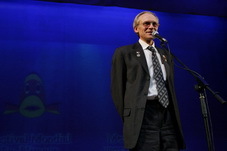 Daniel Mercier expressed his gratitude to the organizers and the president of the festival, the chairman of the Children Organisation of the Republic of Mordovia "Dolphin" Igor Potapov for the excellent organization of the holiday of children's creativity and sports, has noticed that the drawings from Mordovia are excellent thanks to what the whole world knows about Saransk. 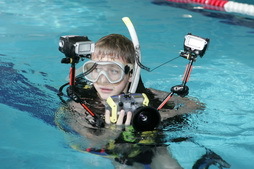 In October 2010 in Marseilles (France) the 37th World Festival of the Underwater Image took place. 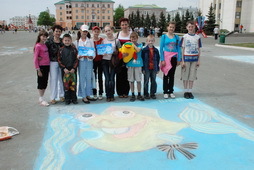 A drawing of Tatyana Ljubavtseva from Saransk was selected as the poster of the festival. 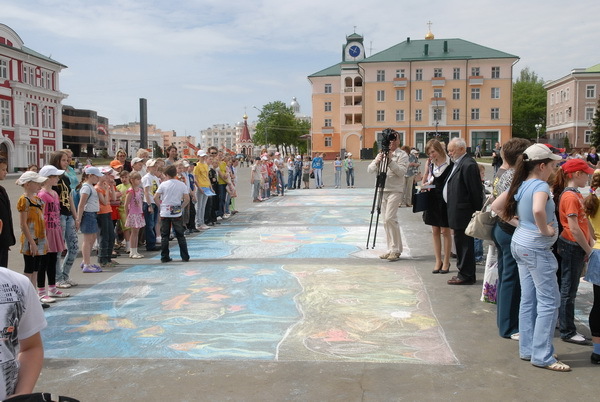 And next year 18 drawings which have been selected by Daniel Mersier in Saransk will participate in the festival in Marseilles. 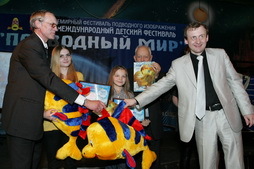 «The underwater world» in Saransk!